Dandruff can be such a pain! I think most people dealing with it can relate with stepping out of the shower only to have your head get itchy five minutes later. Your scalp feels constantly aggravated, and sometimes you can’t even tell if it’s dry or oily. Not to mention, it makes your hair look dull and lifeless. 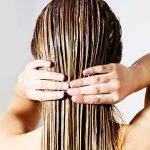 While there are many shampoos and products that claim to fight dandruff, more often than not the chemicals in them are not good for your hair. But, guess what? There is something that can deal with the issue, and is good for your hair. Hair masks. 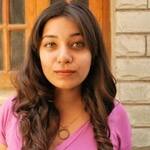 Hair masks can nourish and condition your hair while getting rid of dandruff. They do this by dealing with the underlying issues that are causing your scalp to flake in the first place. That’s why I’ve put together a list of 15 hair masks that have successfully soothed and dealt with my dandruff for years now. Apply this to your hair, starting at the roots and working your way down to the tips. Once your scalp and hair are entirely covered in the mask, wait for 30 minutes. The acid in lemon juice works to stabilize your scalp’s pH and oil production while the honey and yogurt moisturize and nourish your hair. Apply this to your hair, starting at the roots and working your way to the tips. Once your scalp and hair are entirely covered in the mask, wait for 15 minutes. This herbal hair pack is packed with ingredients like hibiscus, fenugreek, neem, and bhringraj, which work together to improve the circulation of blood in your scalp, balance pH and oil production, and improve scalp health. It also helps improve hair strength and elasticity. 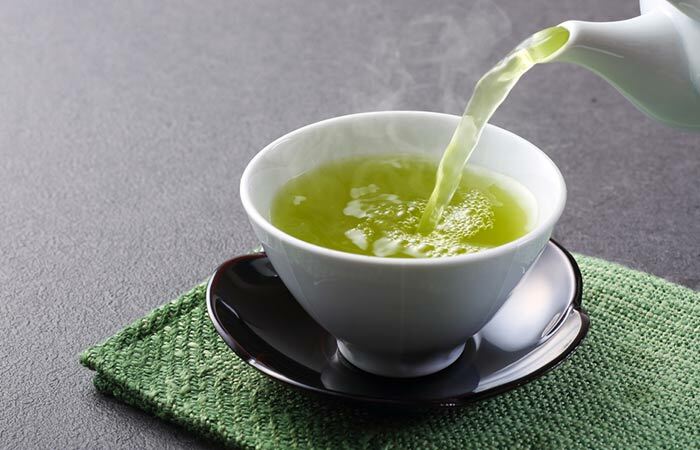 Rinse your hair under running water and then pour the green tea rinse through it. Leave the rinse on for 5 minutes while massaging your scalp. Green tea and peppermint essential oil are excellent conditioners that also have antioxidant and antimicrobial properties that promote scalp health. The vinegar in the rinse helps balance scalp pH and oil production. In the morning, blend the fenugreek seeds with the hibiscus leaves. Apply this hair pack to your hair, starting at the roots and working your way down to the tips. 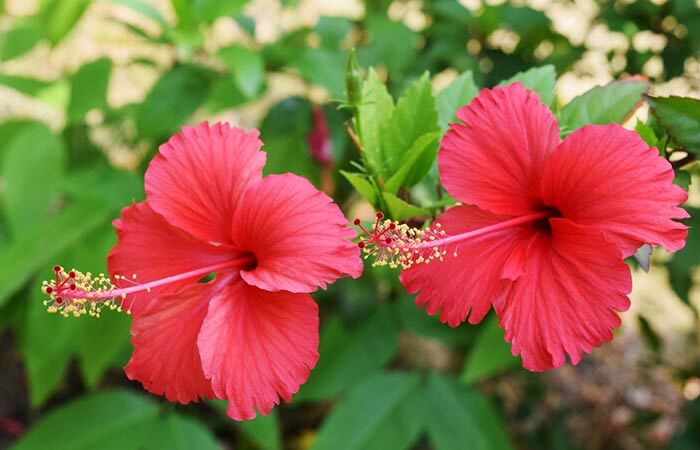 Hibiscus leaves double as a treatment for dandruff as well as for dry hair. 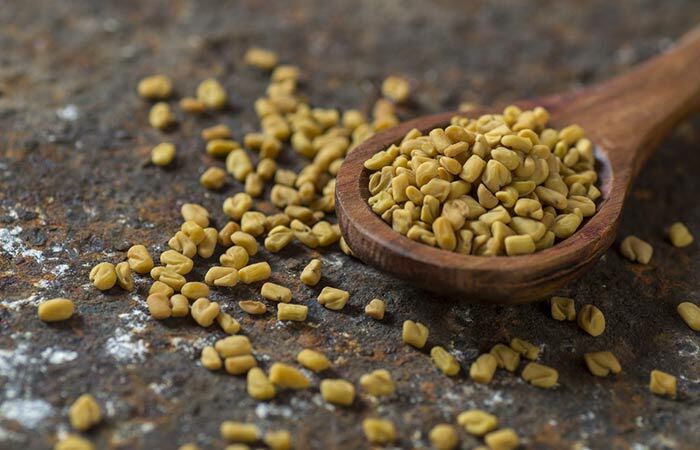 In combination with fenugreek seeds, it makes for excellent conditioning hair mask that tackles dandruff. 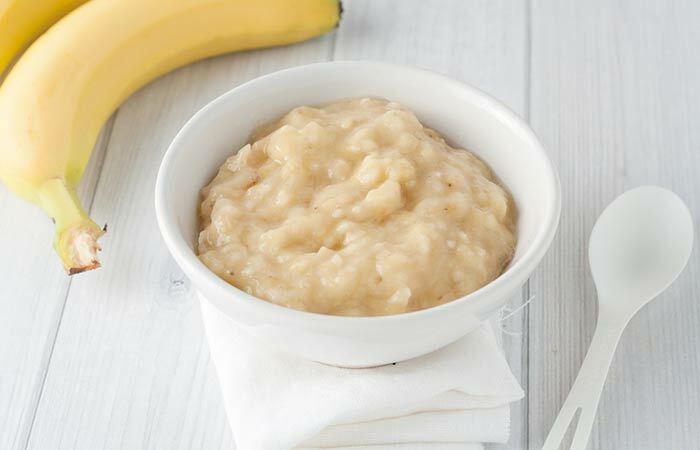 In a bowl, mash the bananas until it is completely free of lumps. To the mashed banana, add the olive oil, honey, and lemon juice. Mix to get a consistent paste. Apply this to your scalp and hair and leave it in for 30 minutes. This is an excellent mask for people with dry hair. The bananas, olive oil, and honey work to condition your hair and soothe your scalp while the lemon juice tackles dandruff. In a bowl, mash the avocado with a fork until it is completely free of lumps. To the mashed avocado, add the honey and olive oil. Mix until well combined. Once your scalp and hair are entirely covered in the mask, wait for 45 minutes. 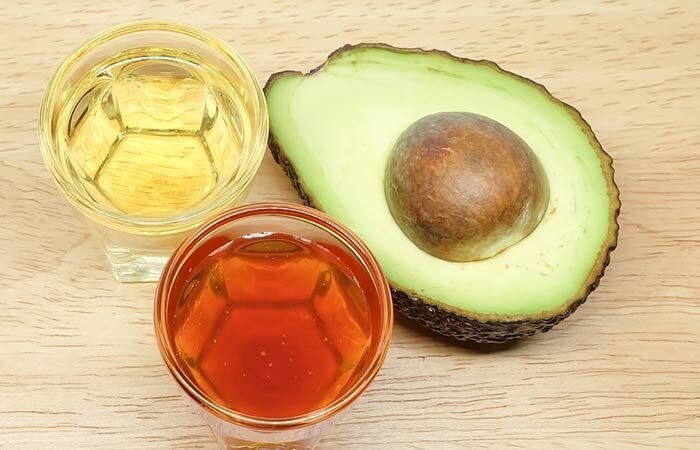 Avocados are rich in antioxidants that help maintain scalp health. This deep conditioning mask soothes the scalp and restores luster to hair. Heat the coconut oil until it is slightly warm. Start massaging the warm coconut oil into your scalp with your fingertips. Massage your scalp for about 10-15 minutes and once your whole scalp is covered, work the rest of the oil into your hair. Wait for an additional 30 minutes with the oil in your hair. After the 30 minutes have passed, wash the oil out with a mild sulfate-free shampoo. 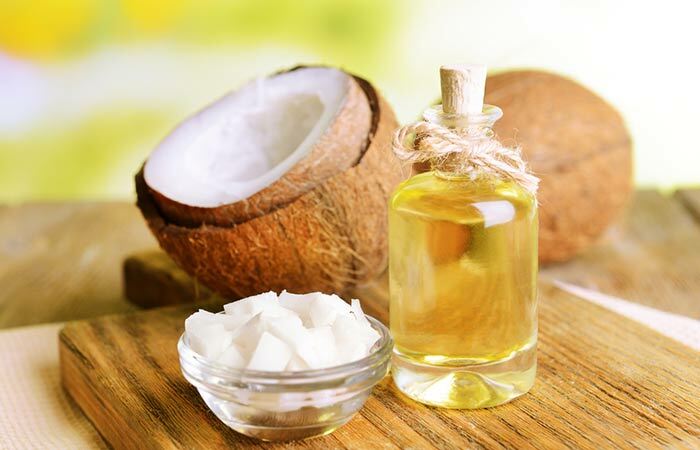 Coconut oil has strong antimicrobial properties. The oil penetrates your scalp and kills irritants, improving scalp health and curbing dandruff. In a bowl, whisk the ingredients until you get a consistent mixture. 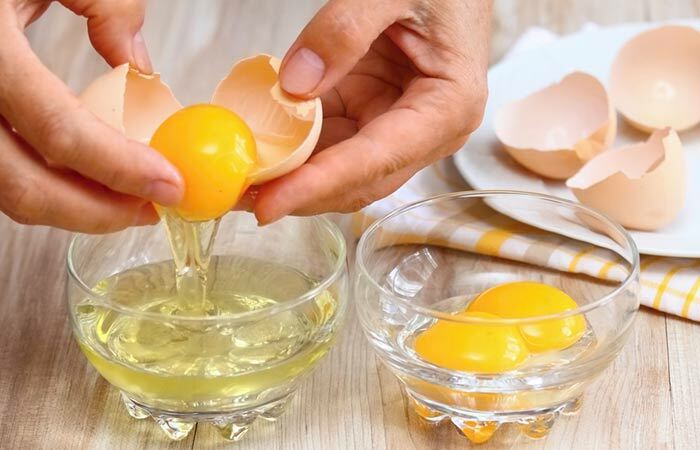 If you have dry hair, use just the egg yolks. 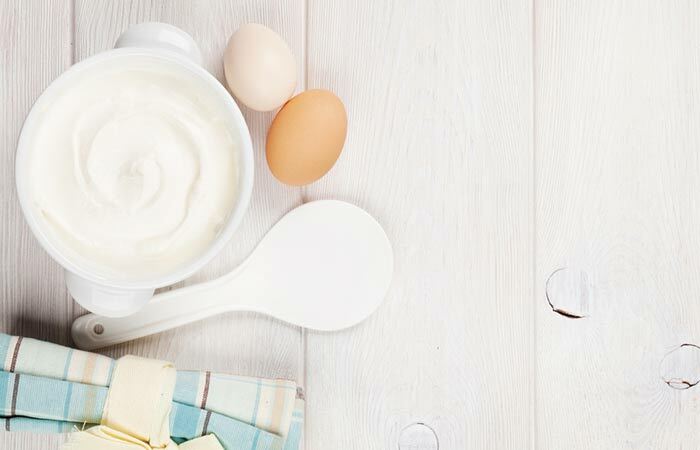 For oily hair, use the egg whites, and for normal hair use whole eggs. Once your scalp and hair are entirely covered in the mask, wait for 20 minutes. Wash the hair mask off with a mild sulfate-free shampoo. Ensure that you use cool water to rinse your hair as hot/warm water can ‘cook’ the egg. 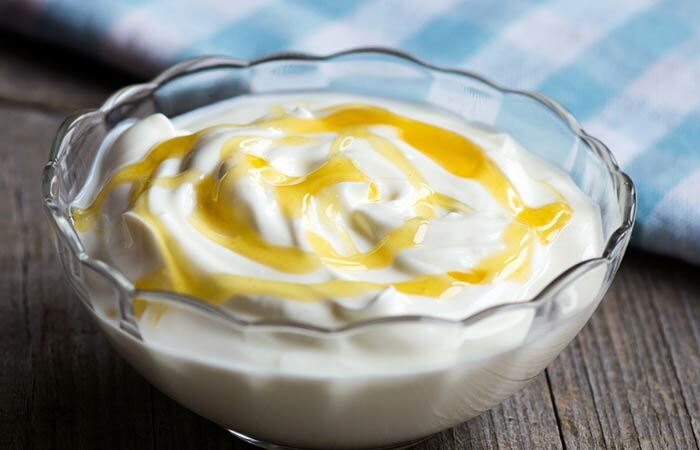 Eggs and yogurt provide your scalp with the nourishment and moisture it needs. If you have mild dandruff, a little extra conditioning and nourishment are all it takes to tackle the problem. In the morning, blend the seeds with water to get a smooth paste. To this paste, add 1 tablespoon of lemon juice. Fenugreek is one of the most common remedies for dandruff. It has strong anti-fungal properties that boost scalp health and tackle dandruff. Combine the water and apple cider vinegar in a spray bottle. Spritz the solution all over your hair and scalp and wait for 15 minutes. Twice a week until the dandruff problem subsides. 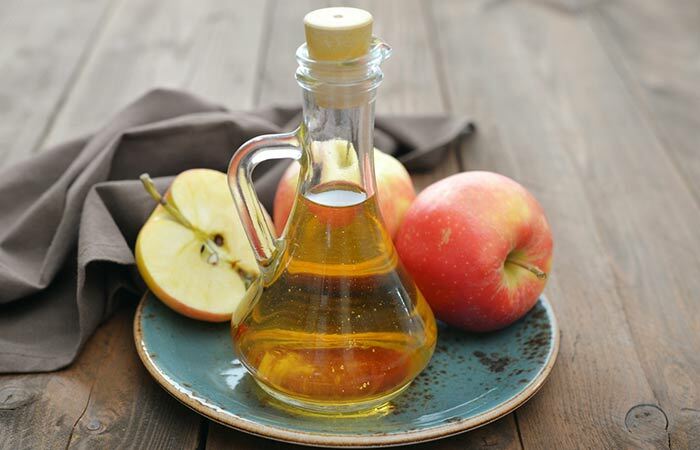 Apple cider vinegar is one of the best ingredients you could use for cleansing your scalp and unclogging your follicles. It strengthens the hair follicles while controlling oil production. It also balances the pH levels of the scalp. In a bowl, whisk the ingredients until you get a smooth mixture. Once your scalp and hair are entirely covered in the mask, wait for an hour. Wash the hair mask off with a mild sulfate-free shampoo. Ensure that you use cool/lukewarm water to rinse your hair as hot water can ‘cook’ the egg. Egg yolk contains fatty acids and vitamin A that keeps your hair shiny while preventing dandruff. Olive oil, on the other hair, helps condition your hair and also contributes towards maintaining scalp health. 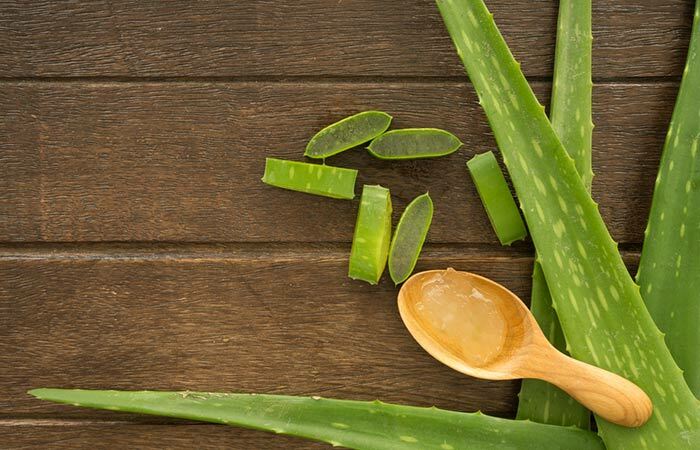 In a bowl, combine the aloe vera gel with the eucalyptus oil. Apply this hair pack to your hair, starting at the roots and working your way down to the tips. Make sure to focus on your scalp. Once your scalp and hair are entirely covered in the mask, wait for thirty minutes to an hour. Rinse the hair mask off under cool/lukewarm running water. Aloe vera moisturizes and soothes and a dry/clogged scalp, while expelling bacteria. This is an amazing homemade hair mask for dandruff and itchy scalp. 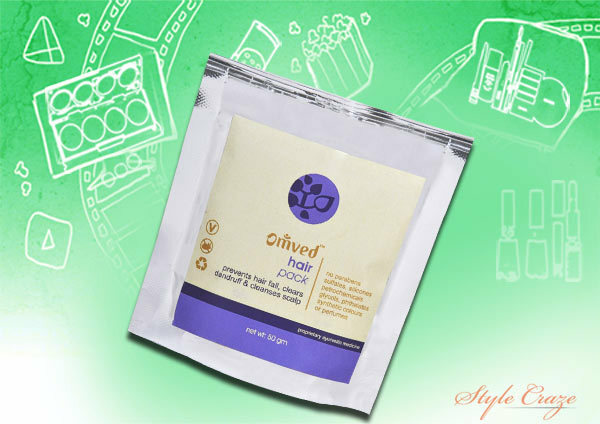 The sour curd and aloe vera in this hair mask efficiently tackle dandruff while the mayonnaise moisturizes your hair. 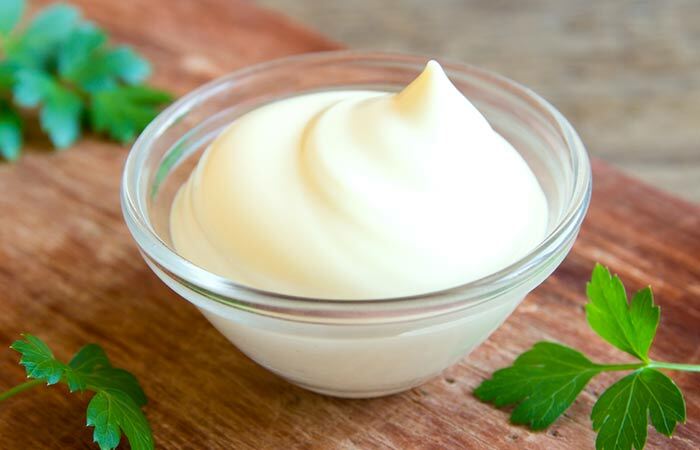 Mayonnaise is also a great ingredient for maintaining scalp health because of its vinegar content. Blend a large onion until you get a smooth, consistent paste. Apply this paste to your hair, starting at the roots and working your way down to the tips. 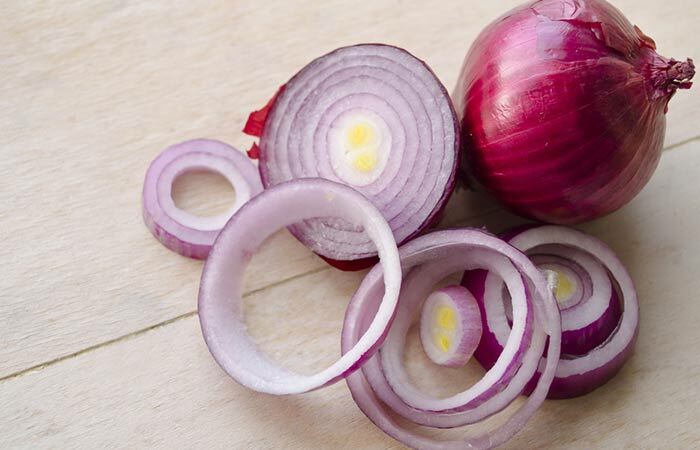 Onion has strong antimicrobial properties that make it an ideal ingredient for fighting dandruff. It improves the circulation of blood to the scalp and helps flush out toxins. Crush the garlic cloves in a bowl and let it sit for 10 minutes. After 10 minutes have passed, add the honey and mix the two ingredients. Apply the mixture to your scalp and hair and leave it in for about 5-10 minutes. 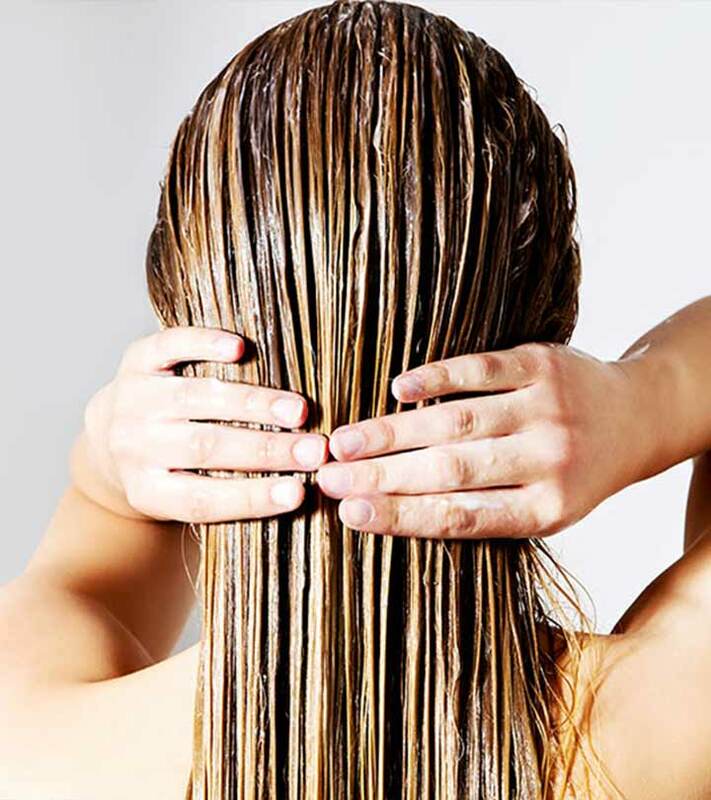 Rinse the hair mask out and wash your hair with a mild sulfate-free shampoo. 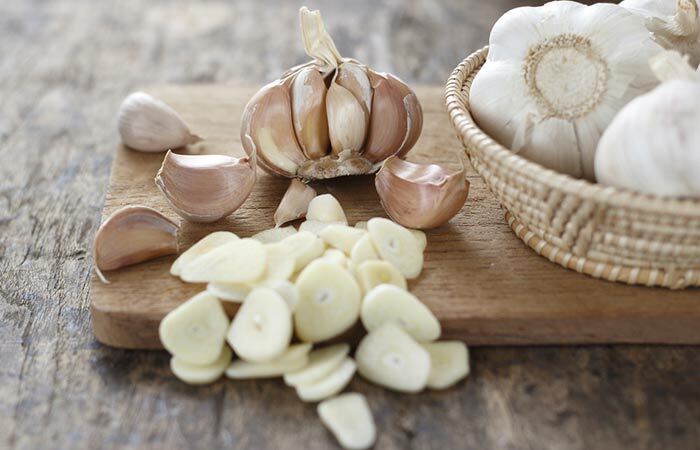 Garlic has a rich content of salicylic acid, which is a common ingredient used for the treatment of dandruff. It also has strong antimicrobial properties that work to improve scalp health. Dandruff can be difficult to deal with, but a little extra TLC and these hair packs can make all the difference. Have you tried any of these anti dandruff hair masks? Tell us in the comments section below.